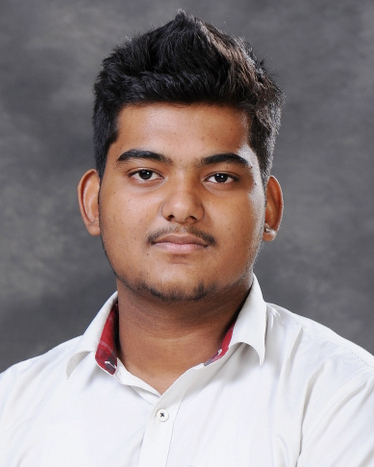 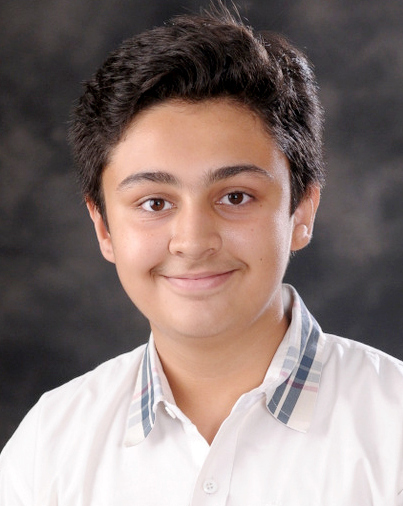 Our brainy scholar, Aryaan Dabas from Presidium Gurgaon, scored a perfect 10 CGPA. 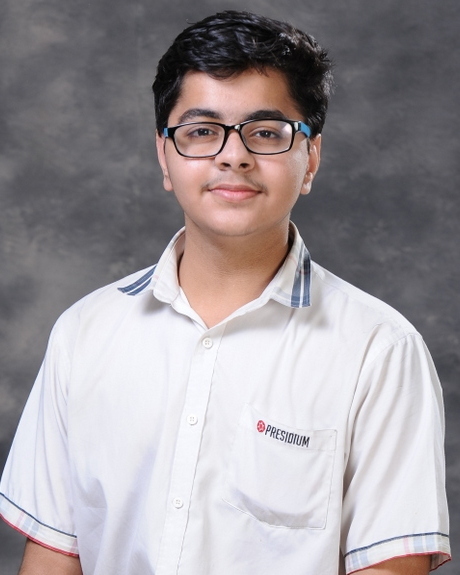 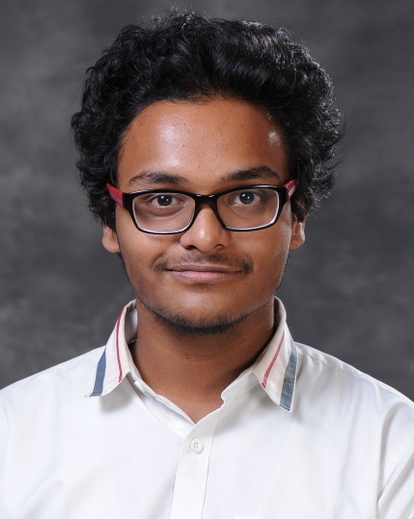 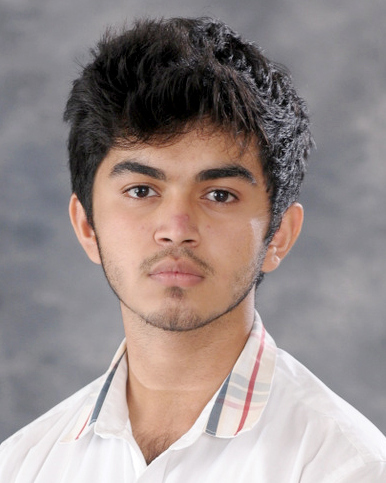 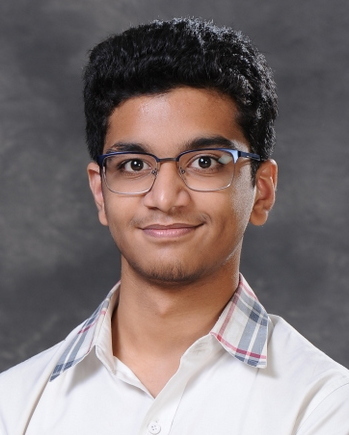 Our brainy scholar, Akshat Maheshwari from Presidium Gurgaon, scored a perfect 10 CGPA. 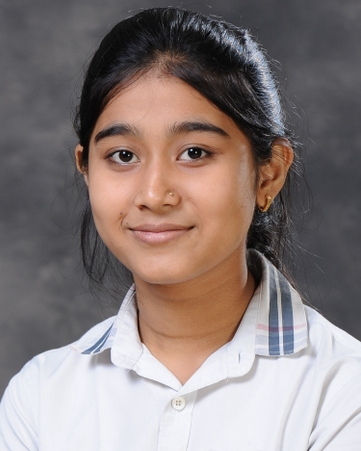 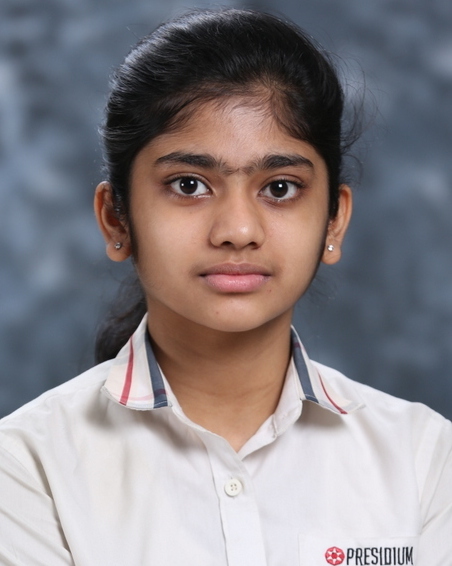 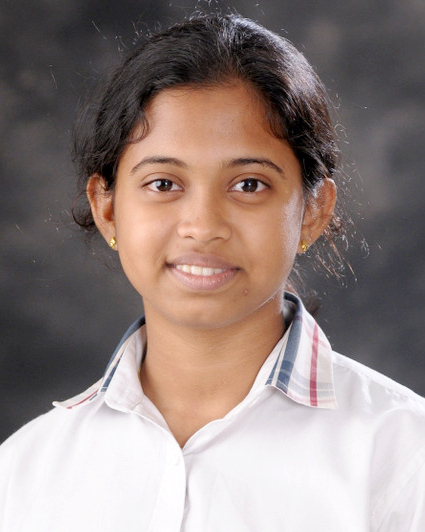 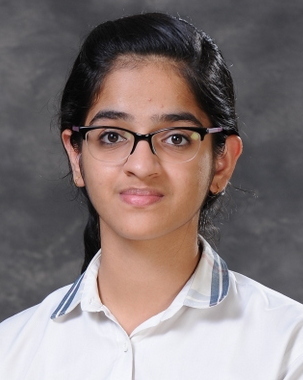 Our brainy scholar, Vaishnavi from Presidium Gurgaon, scored a perfect 10 CGPA.